Stop the spread of 99.99% germs, bacteria, fungi, and viruses with our range of hand sanitisers, hygienic hand rubs, alcohol gels, and sanitising foams. 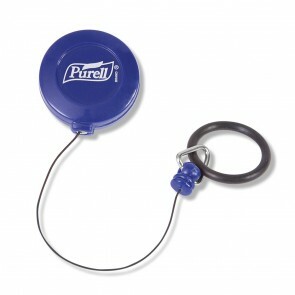 Our range of hand sanitisers will protect and stop the spread of 99.99% germs, bacteria, fungi, and viruses. Hand sanitisers can be used all the time and not necessary after any spillages or leakages from yours or someone else’s incontinence. 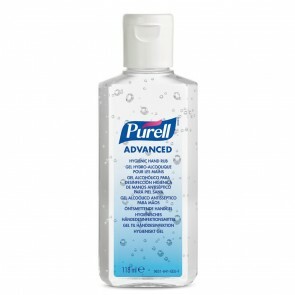 By keeping good hygiene processes, especially with your hands, you will prevent the spread of germ and viruses. Advanced Hygienic Hand Rub: A type of sanitising gel, with both antimicrobial efficacy and clinically proven maintenance of your skin health. 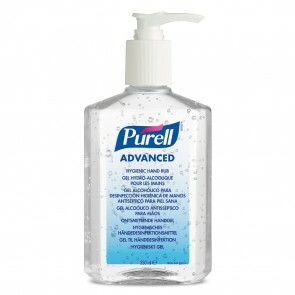 Alcohol Hand Gel: Proven to kill MRSA and the gel formula spreads quickly for rapid disinfection. 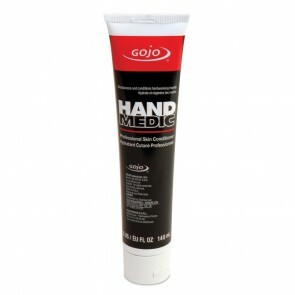 Hand Sanitising Foam: A foaming hand protection system that's gentle on the skin. Wall Mounted Soap Dispenser Bracket: Store your hand sanitising equipment. 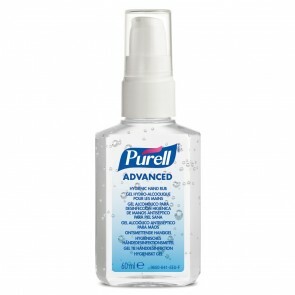 Each product will have different ingredients and levels of protection. Compare and contrast the benefits you need and want to get the right hand sanitising product for you. 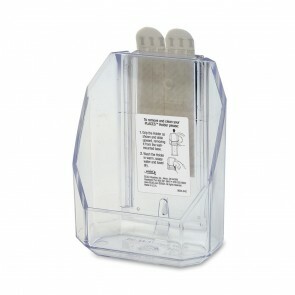 Hand sanitisers are suitable for all levels of incontinence.